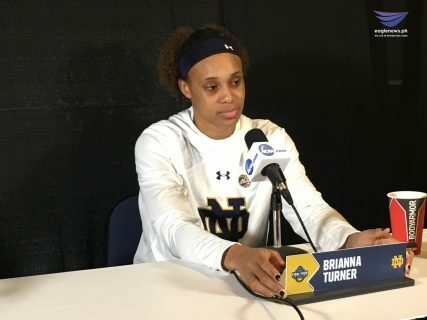 A day before their second consecutive National Championship appearance, Notre Dame’s Brianna Turner speaks to the media. Photo by Jay Rosquites, EBC Florida Bureau, Eagle News Service. 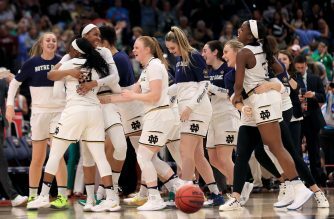 TAMPA, Florida (Eagle News) – Just a day after the stunning comeback to beat the UConn Huskies, the Notre Dame Fighting Irish are making their final preparations for their second consecutive national championship appearance on Sunday. 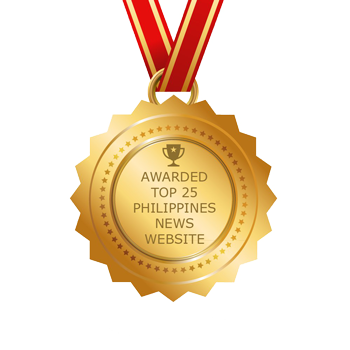 Though most of the team members have hoisted the national trophy in last year’s win, one player in particular still has yet to taste the victory of a champion. Briana Turner, who has faced injuries in the last two years, has worked to be part of Notre Dame’s winning culture. She tore her ACL in the 2017 NCAA Women’s basketball tournament and sat out last year to fully recover. Turner knows that injuries won’t stand in the way of the ultimate prize — winning a championship. “Injuries are part of the game. So, I play every game knowing that might happen, but I’m not going to let it hold me back,” Turner said. The former 2014 All-American MVP remained optimistic as she recounted her difficulties in battling injuries. Turner was not surprised that her team is back in the finals. “I knew that we could make it back to this stage. So, it was never like a doubt or something in my mind. I knew that I was confident in this team and this program, that we would get back to where we wanted to be,” Turner said. Though Turner is the team’s block leader and is strong in paint-points, she said that her biggest improvement on the court is her free-throw shooting. Turner made the decision to play in Notre Dame’s basketball program so she can compete for a championship. “I didn’t want to go to a school where winning a conference tournament was the biggest moment [of] our season,” said Turner. Looking ahead, Turner hopes to continue playing basketball overseas but for now, she has her eyes set on winning her first championship. 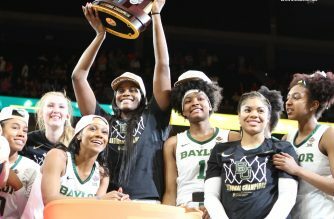 Notre Dame faces a Baylor team whose bread and butter are paint-points courtesy of the “post duo”, Lauren Cox and Kalani Brown.